Wow sounds like it’ll be an awesome trip. 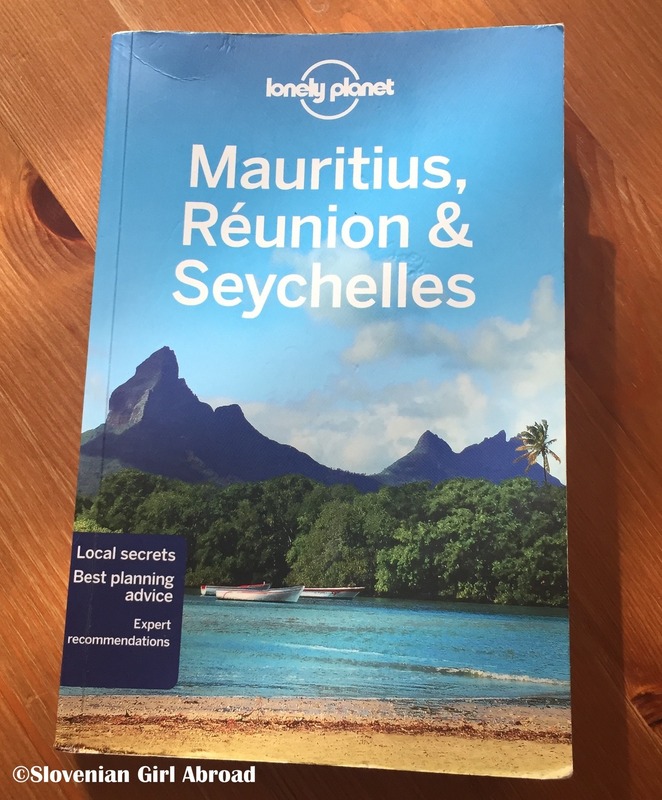 I’ve always wanted to visit Mauritius – almost bought tickets this year but we changed plans later. I am sure your dad will really appreciate such a fantastic idea for his birthday! Have fun! I am looking forward to reading your blog posts from there as I will definitely go there one day heheh. Wish I could help you, but I have never been. From your description, however, I need to go. Have a wonderful trip, and take lots of pictures for us. Thank you Tim! Will try to do my best and document our trip as good as possible! That’s a nice gift for your Dad’s 50th. Sorry I can’t help with recommendations except to do what Mark Twain likely did – explore :). We’ll definitely explore, thank you John! My favourite beach is Pereybere Beach, which is in the North, in Grand Baie. The places I would recommend are firstly, something that is unique to the island, is the Chamarel – 7 coloured earth of Chamarel and Le Morne Brabant for the views. Other places I went to ( January 2018 – blog coming soon ) are Trou an Cerfs the dormant volcano in Curepipe, Casela ( lots of activities there ) Catamaran Cruise and Crocodile park La Vanille. Shopswise, I like Caudan Waterfront, Port Louis and Quatre Bornes Market. I have also been to Touessrok Hotel in the East, there everything was just perfect. Wish your dad a Happy Birthday, I hope he has a nice time. Get in touch with me if you need any more info. Brilliant! Thank you so much for all the suggestions! I’ve heard about some of those places, but will have to google others. I’ll definitely get in touch with you if I’ll have any questions. 🙂 Thank you again! Greetings from Lucerne! So sorry haven’t been but I hope you get some help with great places to stay/visit. Enjoy your trip. How lovely. havent been but it is supposed to be an amazing tropical getaway! I think just taking him there you’ve down very very well! We visited Mauritius for our honeymoon and stayed in Grand Baie. The beach vendors there had amazing street food. Their bread is one of my favorites paired with tandoori chicken carved from the rotisserie. I have two posts dedicated to Mauritius for further information. Do not miss the Chamarel region and the Rhumarie de Chamarel. That was the highlight of our trip. Beautiful country, amazing rum, delicious food. Enjoy! Thanks for your tips. We’re planning to go to Chamarel area. Will head to your blog for some more info. Thanks again! mene pa zanima kako je z vizo za Mavricij , je edini pogoj da moraš imeti saj 6mesecev veljavni potni list ? je povratna karta potrebna ? kakršno koli dokazilo o bančnem stanju ?